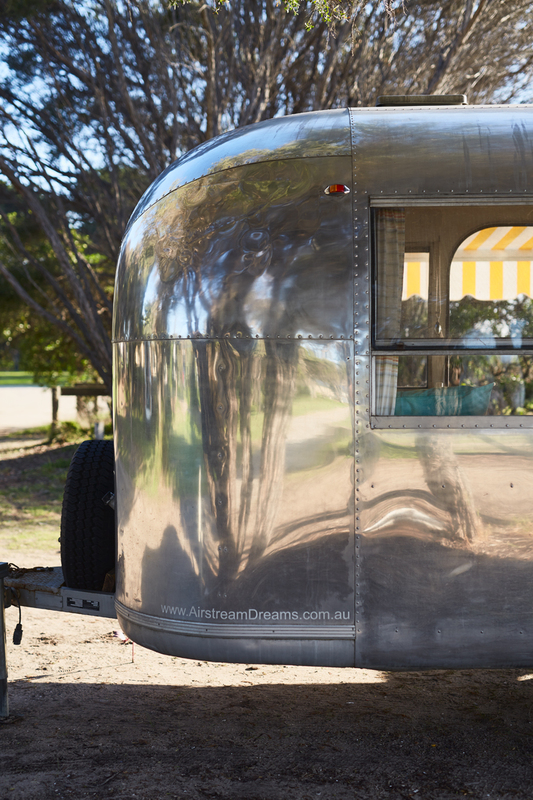 FLAVOURS OF VICTORIA by Smudge Publishing is now available! 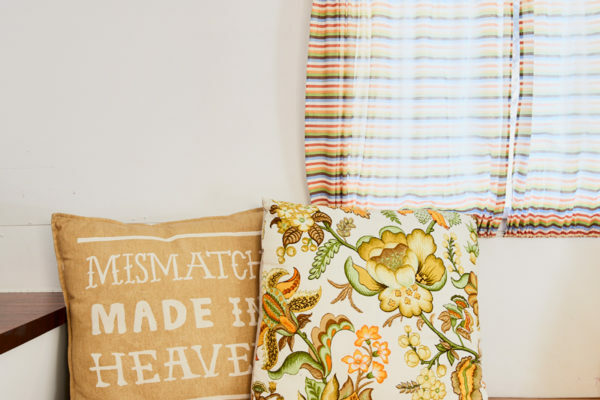 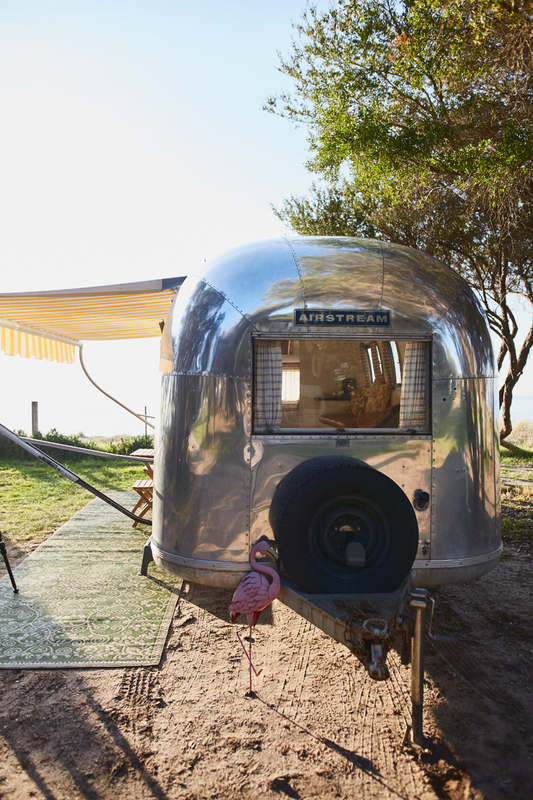 And Happy Glamper has been featured in the ‘Places To Stay’ section for the Mornington Peninsula!! 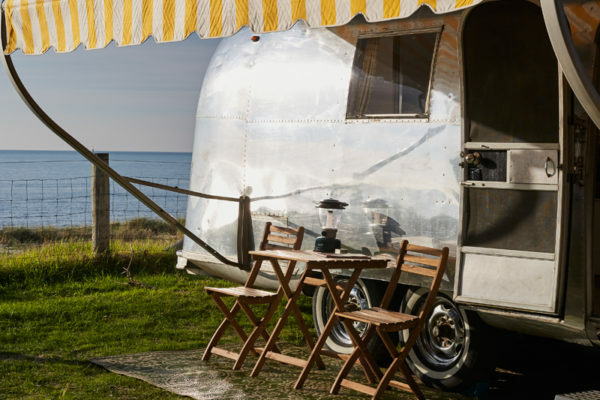 “The original plan was to rent out the Airstream, but considering one wasn’t enough to generate an income, and they were very expensive to import, Jessie and Scott started looking at other ways to introduce a luxury accommodation experience outdoors. 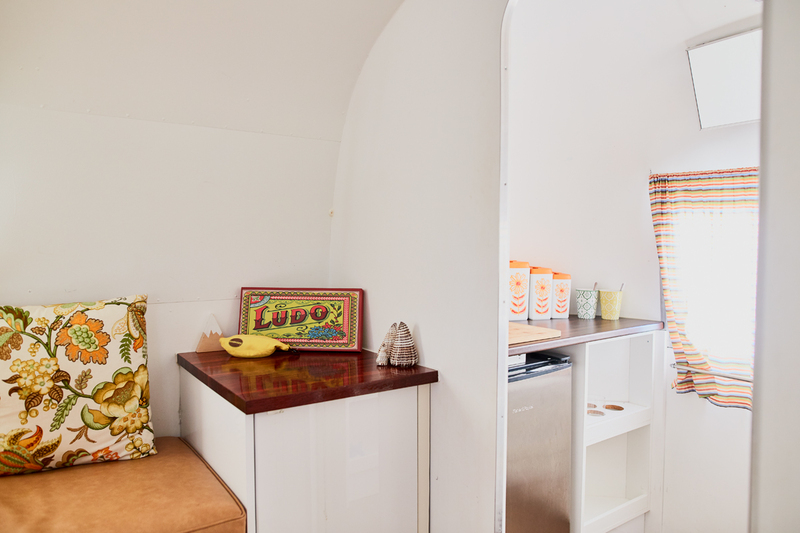 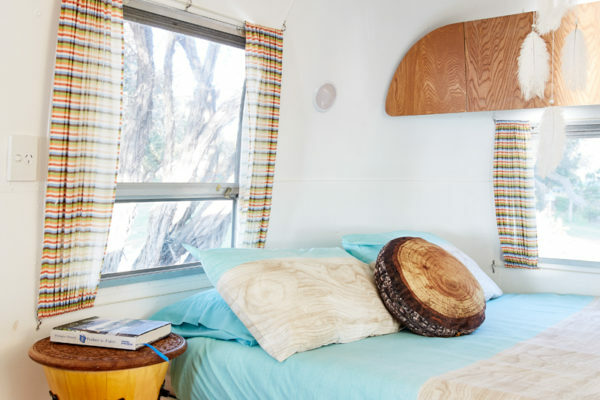 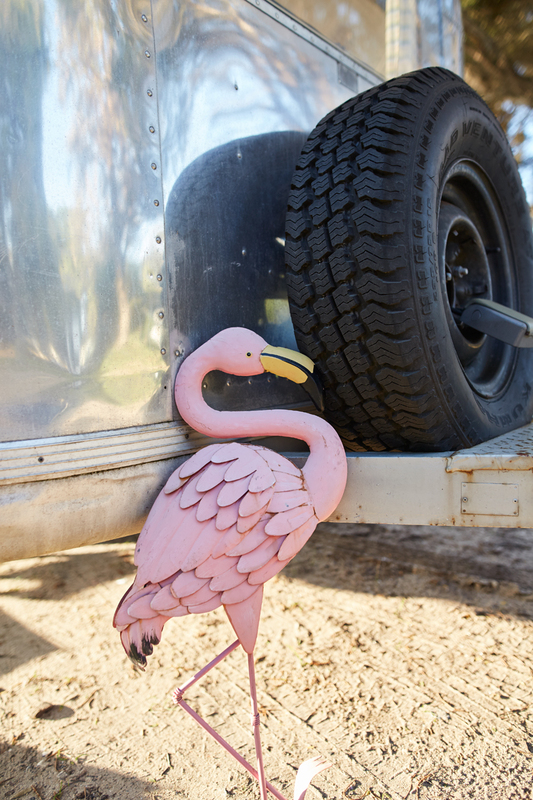 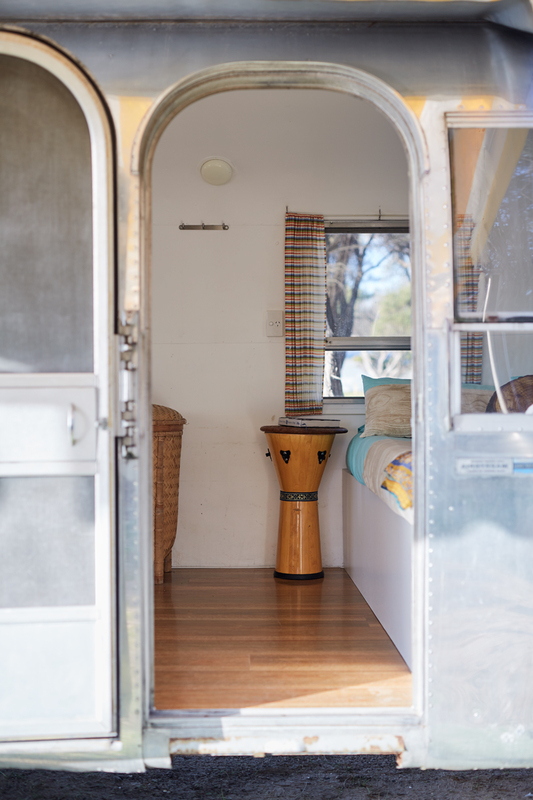 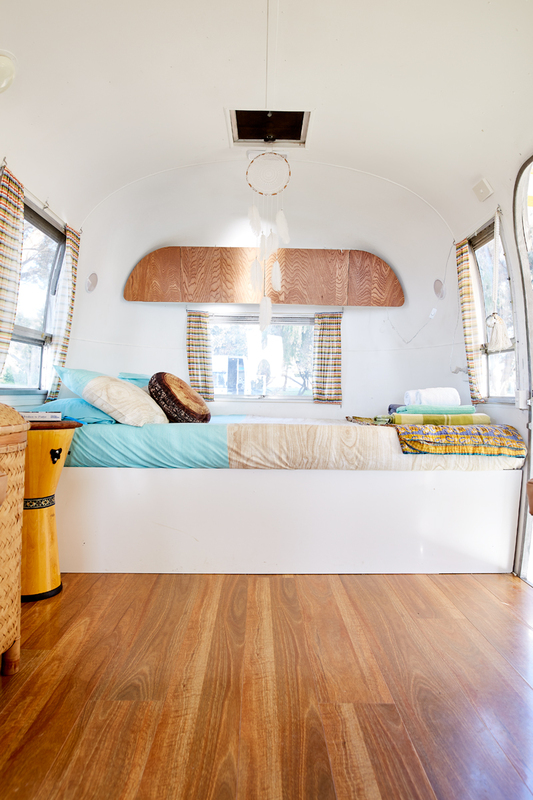 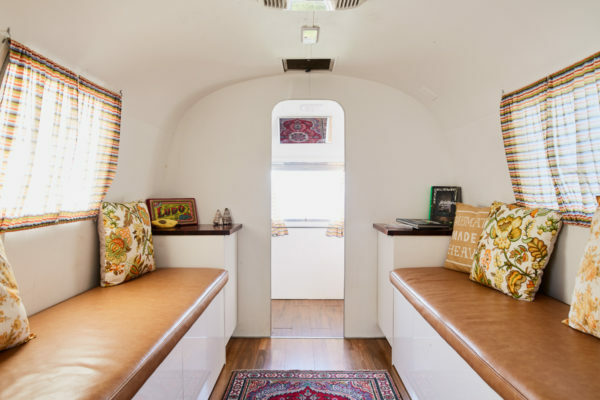 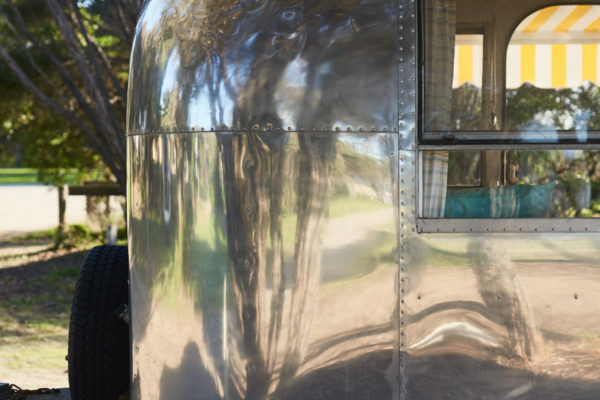 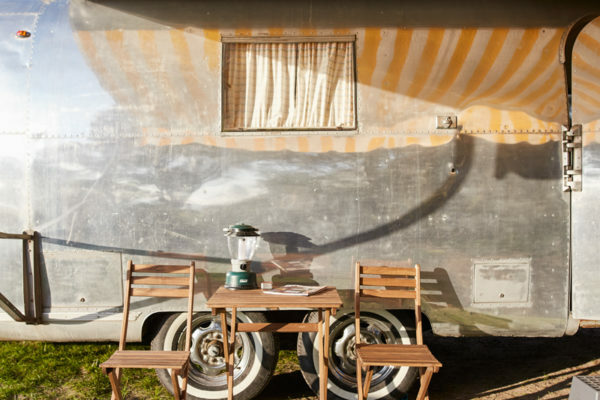 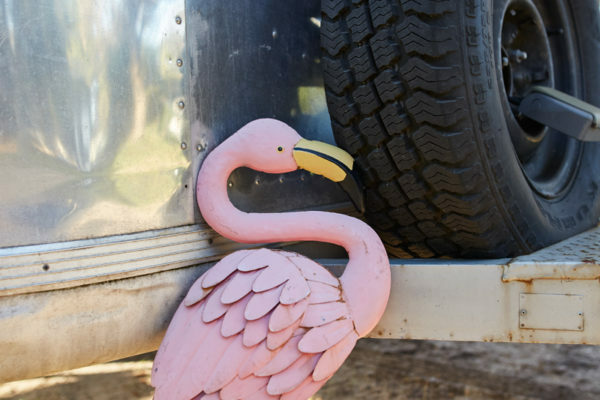 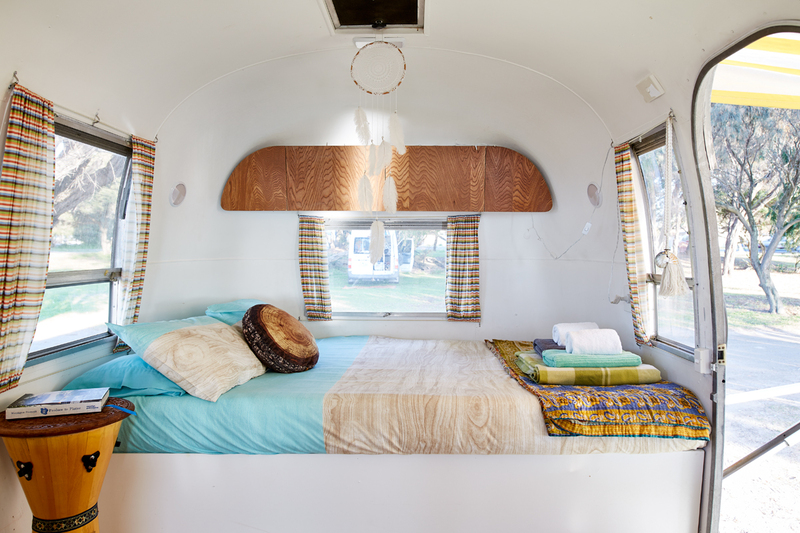 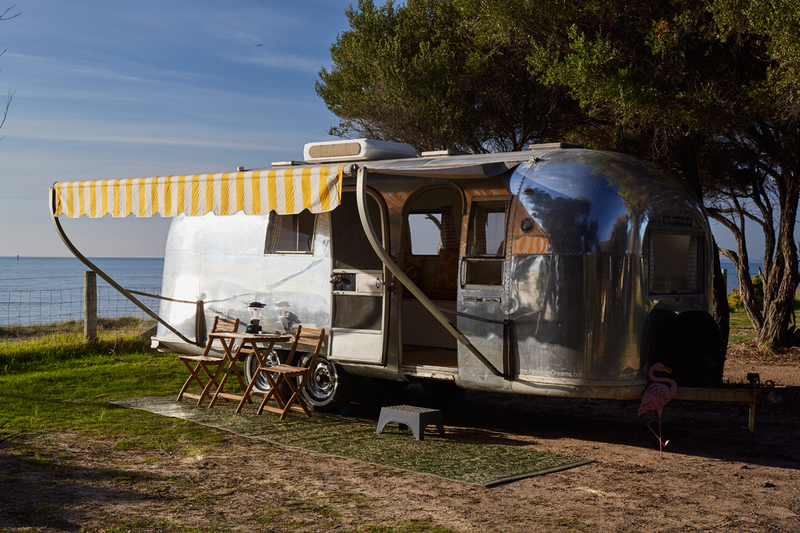 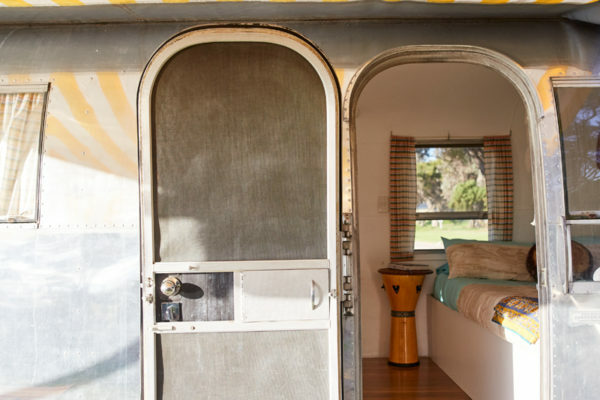 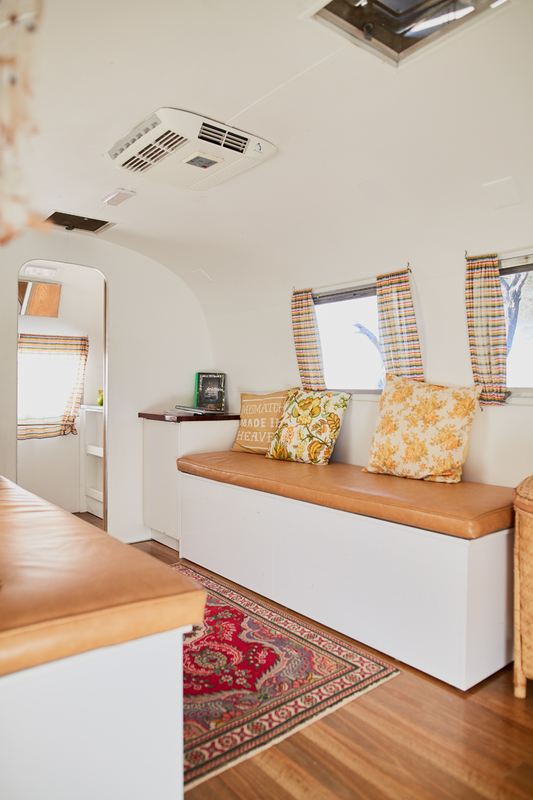 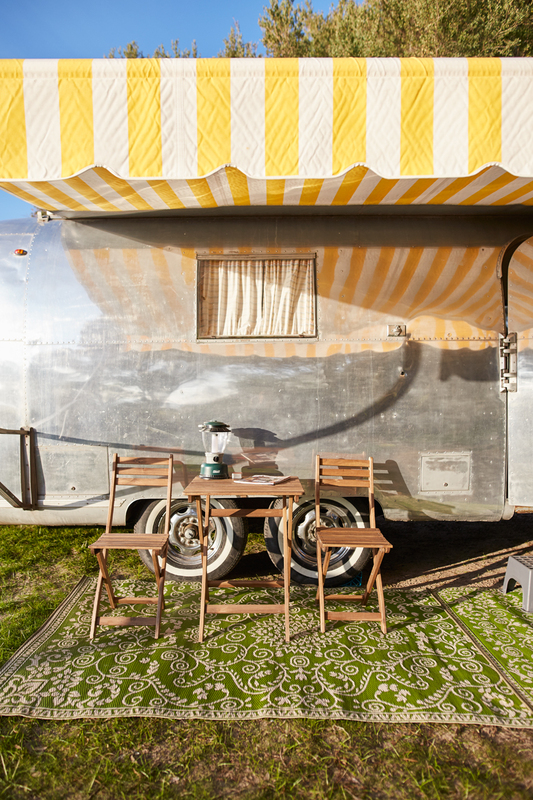 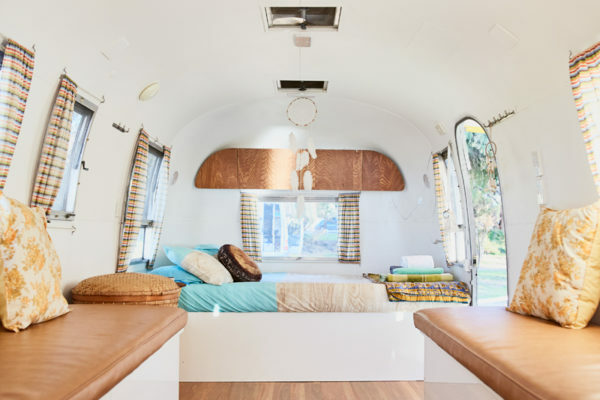 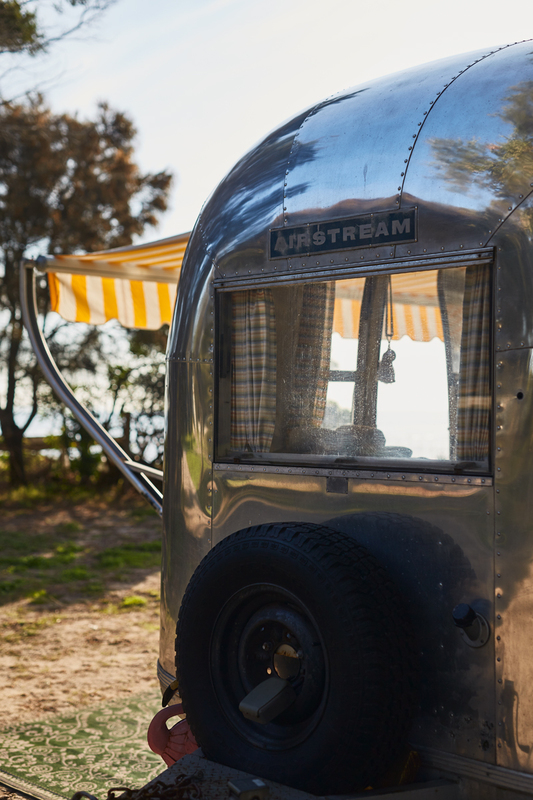 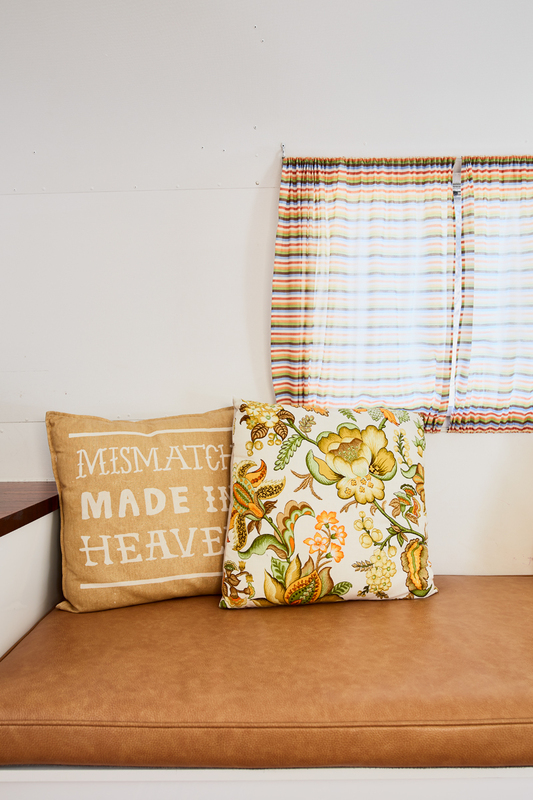 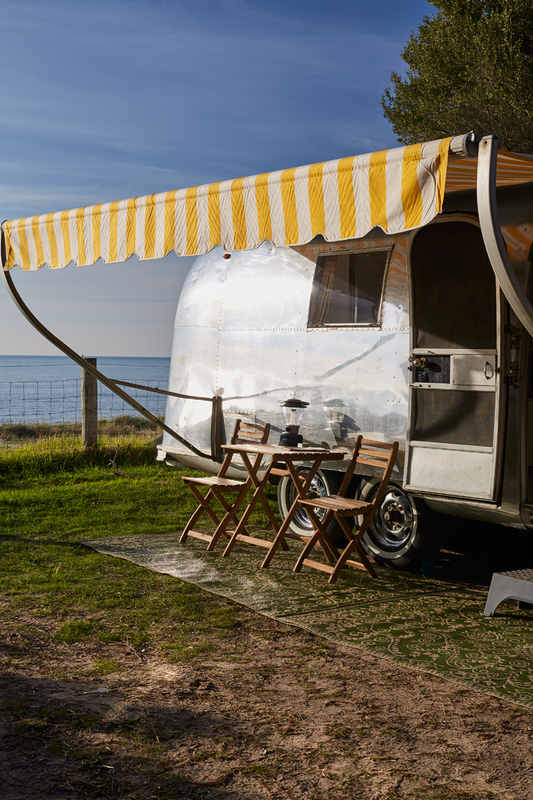 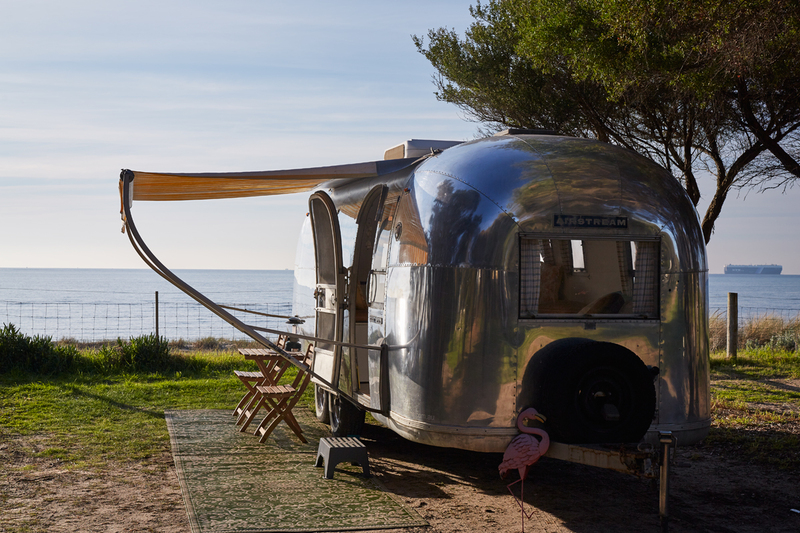 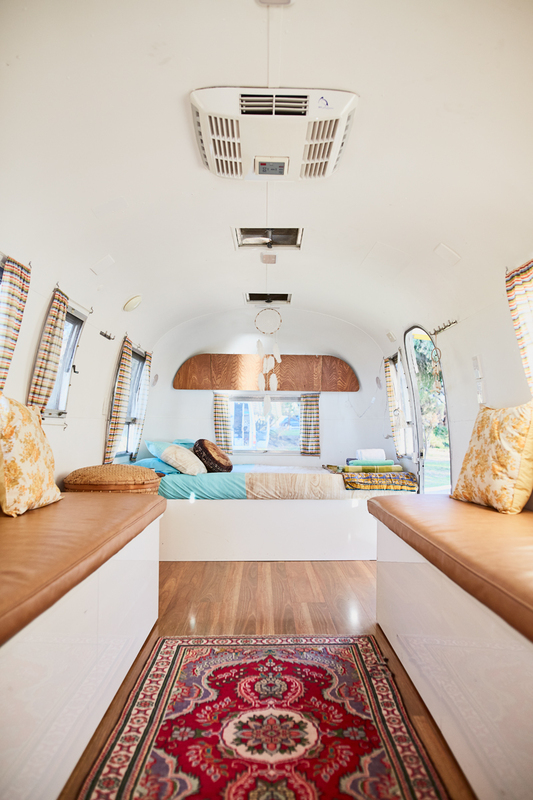 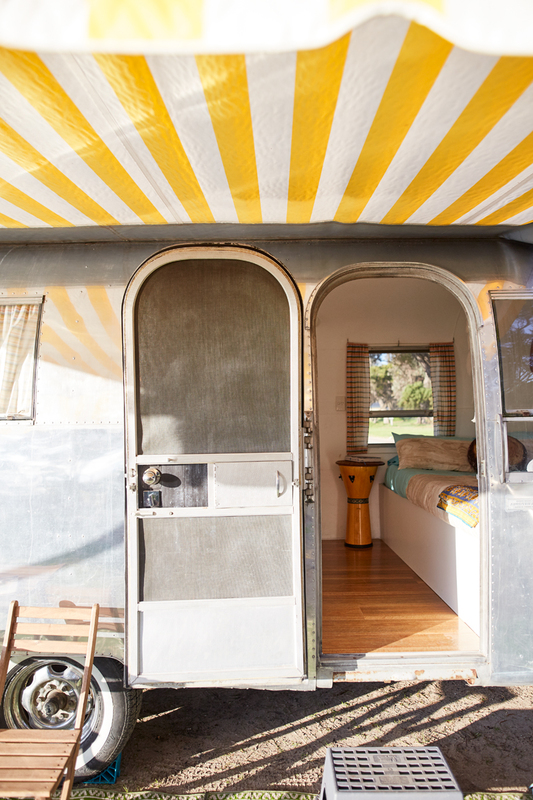 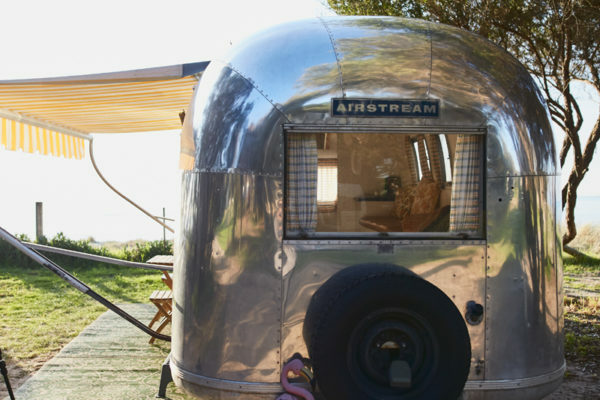 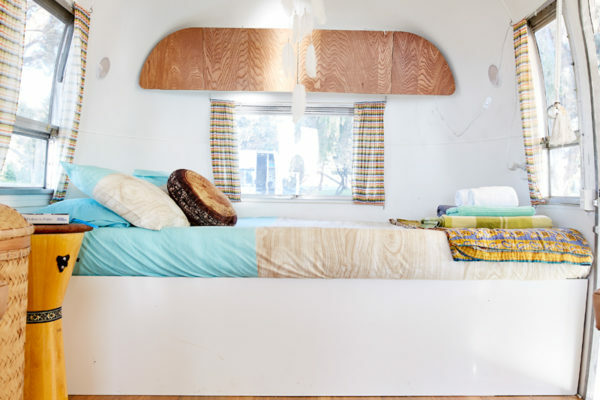 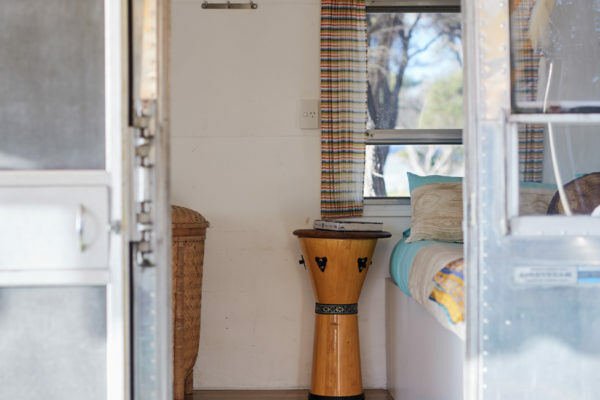 “There are four sleeping options to choose from: Peggy Sue, the originalAirstream; a vintage caravan, named Miss Myrtle; or one of two canvas-tent styles: the Bell or Lotus Belle. 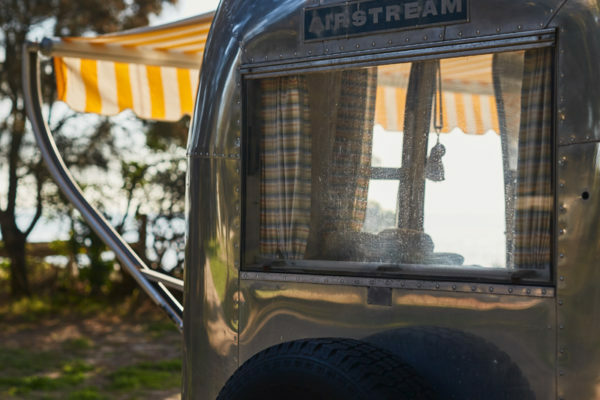 The Bell Tents come in two sizes – the four-metre is ideal for couples, while the five-metre has a little more room for groups and families. 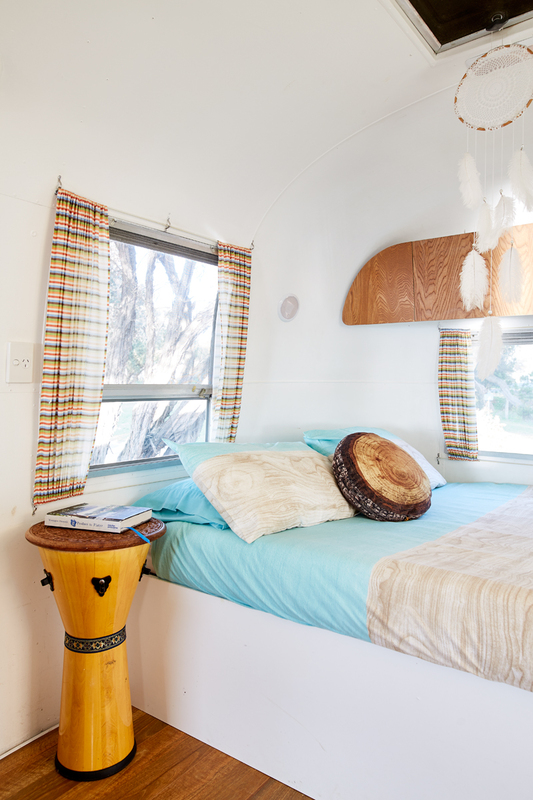 The Lotus Belle offerings are the newest addition to the range, offering more standing room and loads of space for extra beds.